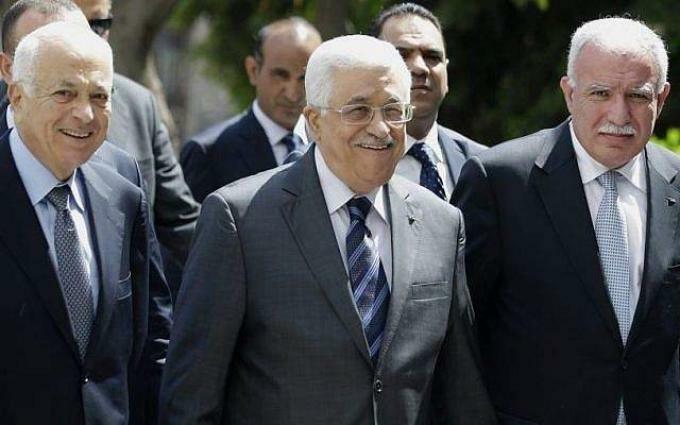 MOSCOW (UrduPoint News / Sputnik - 16th April, 2019) Secretary-General of the League of Arab States (LAS) Ahmed Aboul Gheit confirmed to Sputnik that Palestinian leader Mahmoud Abbas would attend a council of LAS ministers on Sunday. "On Sunday, we will meet Abu Mazen [Abbas] at the LAS ministers' council, we will hear Palestine's detailed plans, then I will be able to say [if LAS plans to officially call on the international community to protect the Palestinians]," the secretary-general said, when asked if LAS was planning to make such a call. On Monday, Egyptian media reports suggested that LAS foreign ministers would hold an emergency meeting with Abbas in Cairo on Sunday.